Are you an RSS junkie? Whether you want to stay on the top of the news or interested in tracking a specific topic, you are going to need a decent RSS reader. Google Reader is probably all you will need on your computer. You can’t take your computer everywhere. 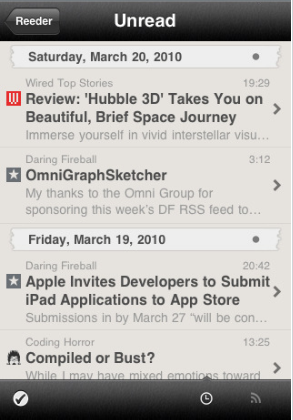 Reeder is a fun RSS reader for iPhone that can keep track of your RSS feeds and sync them all up with Google Reader. Reeder is pretty easy to use. 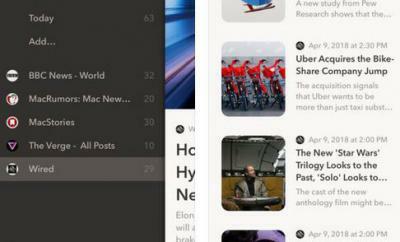 It lets you organize your feeds and folders. 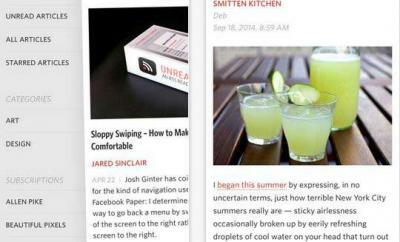 You can star your favorite stories and sync it all up with your Google Reader account. Going through your “read” and “unread” stories is easy too. 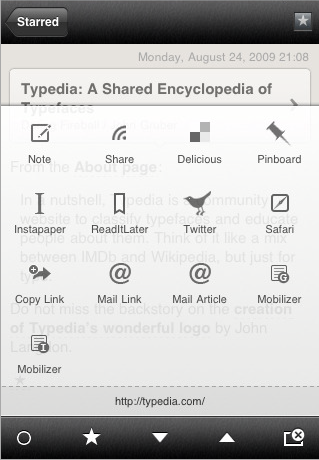 The social sharing options available in Reeder are quite useful too. I personally use Delicious to save my favorite stories. Reeder supports that and more. 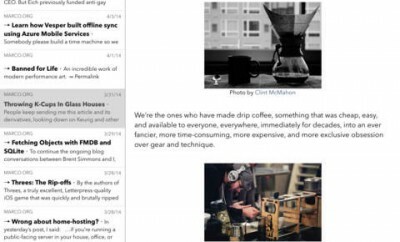 Sending stories to Twitter and Instapaper (or ReadItLater) is possible too. Links do open in Safari (just in case you want to check original stories). 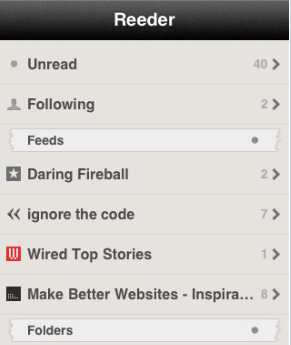 Feeder may not replace Google Reader, but it does make it fun to keep up with your favorite blogs on the road. It has a pretty decent interface and is a very responsive app.